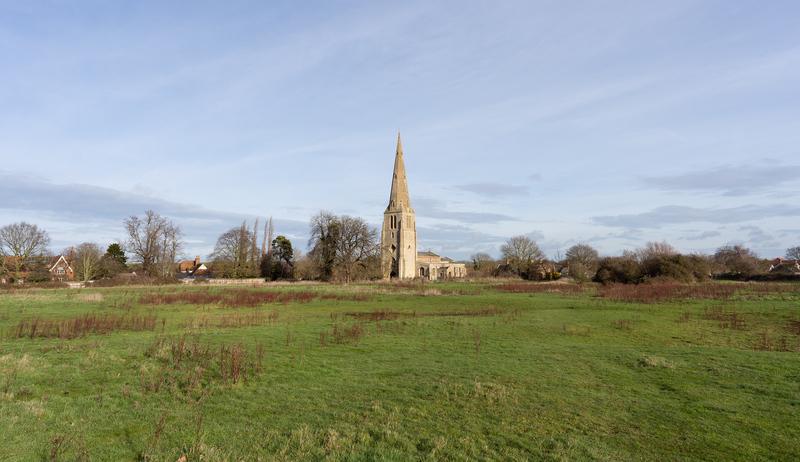 Welcome to this page for information on Spaldwick Church. Regular services are held at St James Church and all future services and special events are regularly updated on the Spaldwick diary page. We will be pleased to provide weddings, baptisms and funerals. Currently, we do not have a full-time Rector for the Spaldwick Parish. Everyone has the right, with very few exceptions, to have such a service in their own parish church and we will be pleased to provide such services. New Baby? If parents wish to have their child baptised, or have a service of thanksgiving for the birth of a child, it can easily be arranged. 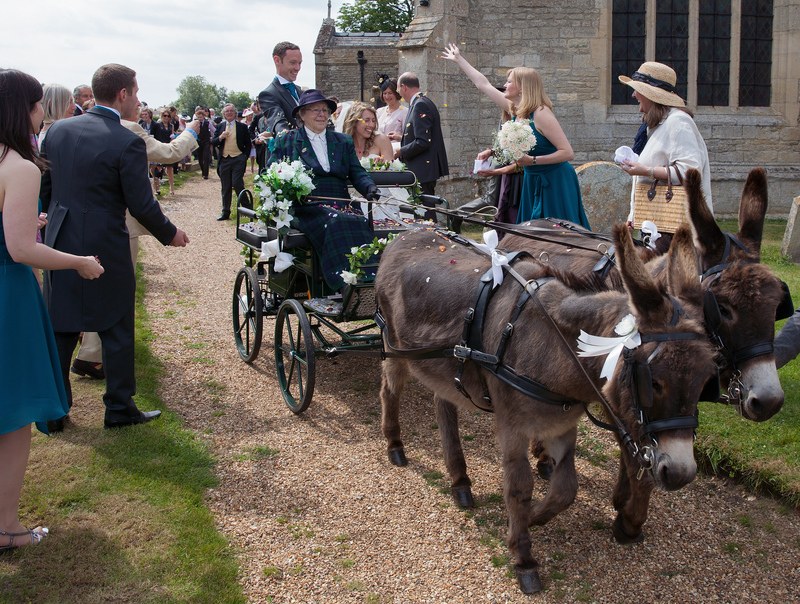 There are several wedding ceremonies held in St. James each year, and more are welcome! The George is situated very close to the Church and provides wedding receptions. Burials can be arranged. If a cremation is to be carried out, a service in Church can be held either before or after committal. Open Garden church displays. View the photos. In December 2018, our Christmas carol party was recorded on video. At the event, BBC Young Musician Finalist Rob Burton appeared with his brother James to play ‘Hallelujah’. Click the play icon to watch the video below. View other photos and performances on video from the event. Spaldwick Church dates from the late 12th century, and has an interesting history. Construction of the tower commenced about the middle of the 14th century. The tower, together with its spire, was completed by the end of the 14th century. The height from the ground to the top of the spire is 46 metres (152 feet). 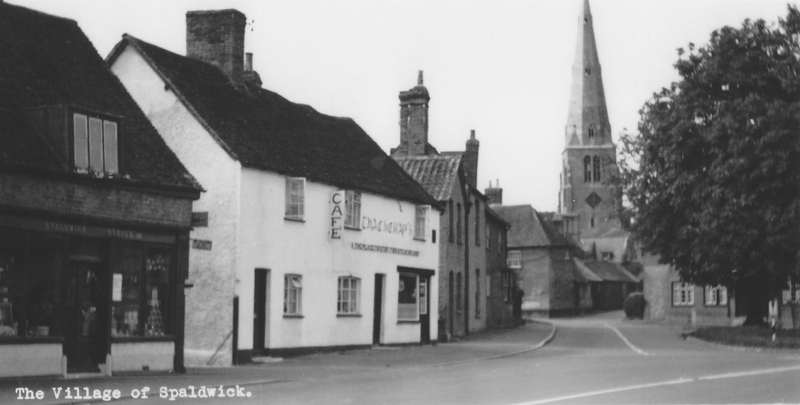 For more information, view our History of Spaldwick Church page. Here are contact details for the current Rector, Churchwardens and the Parochial Church Council (PCC).